Legging-like skinny jeans cut from soft, stretchy denim feature NYDJ's famously flattering fit with exclusive lift-tuck technology that slims from within. 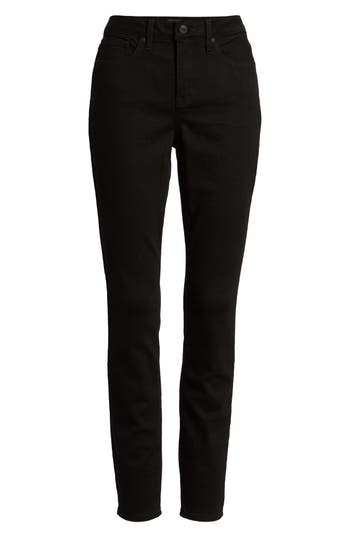 Style Name: Nydj Ami Stretch Super Skinny Jeans (Regular & Petite). Style Number: 5601807. Available in stores.